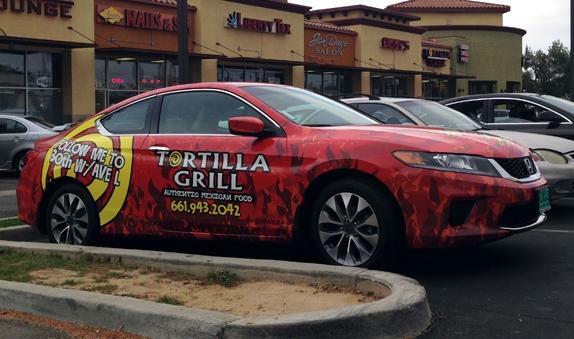 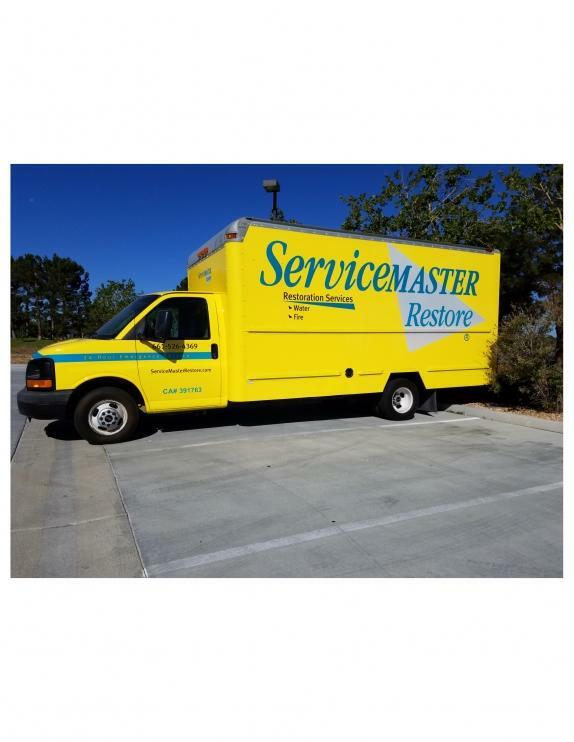 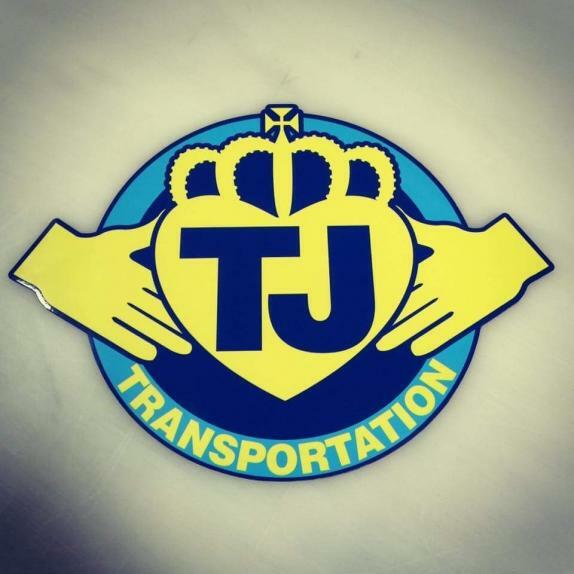 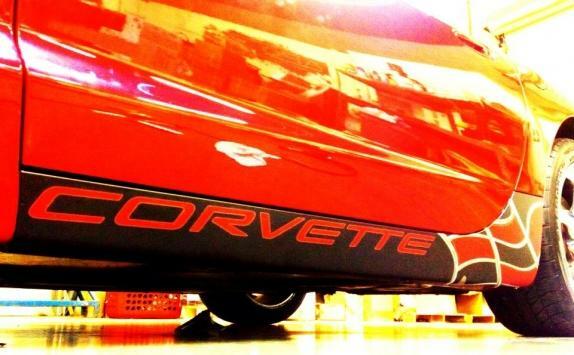 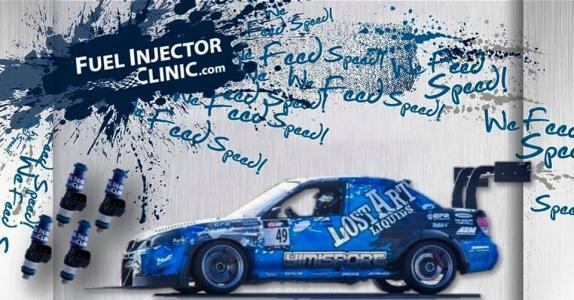 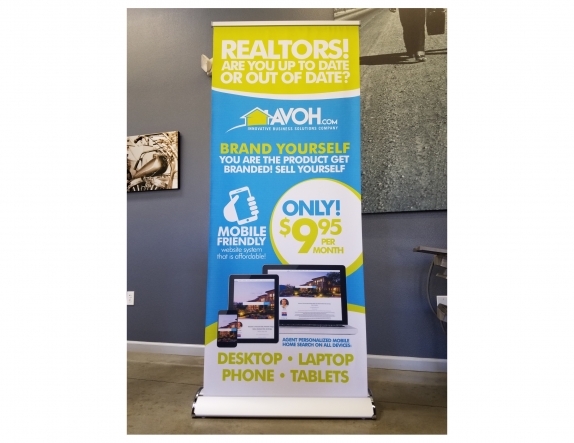 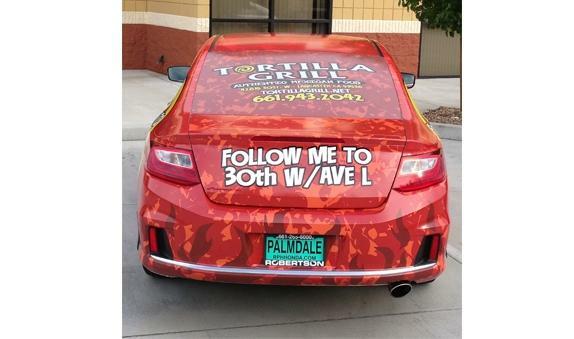 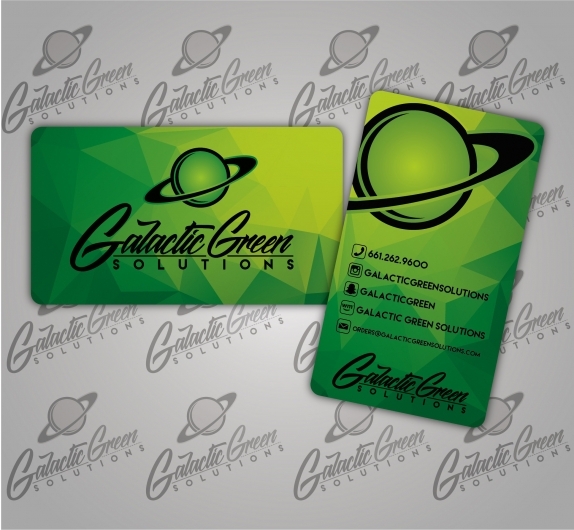 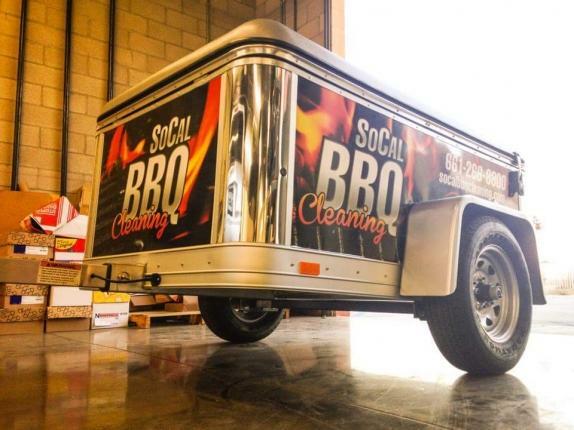 Looking for a way to turn your company car or fleet into a rolling billboard for your business? 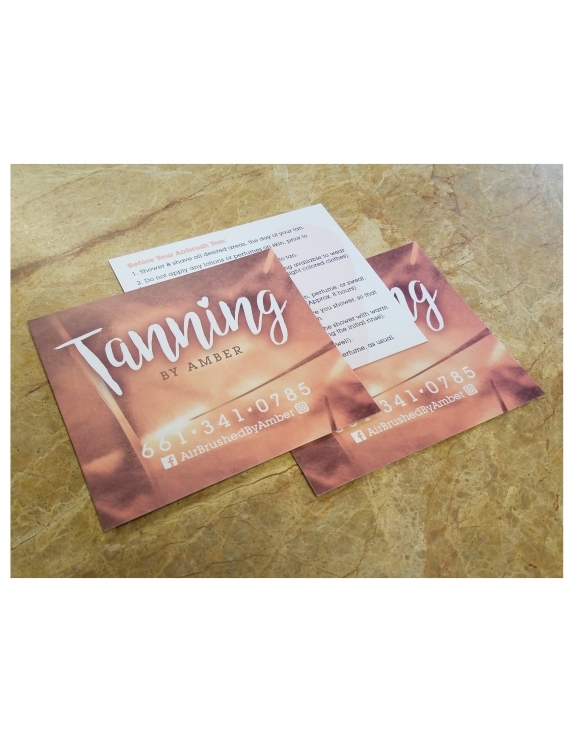 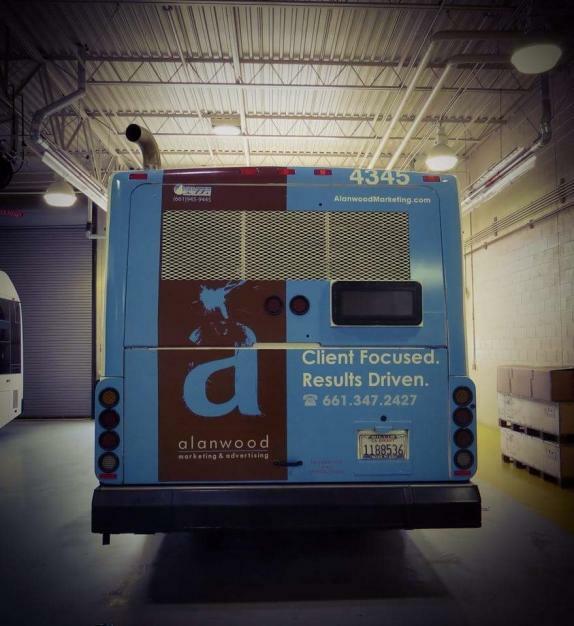 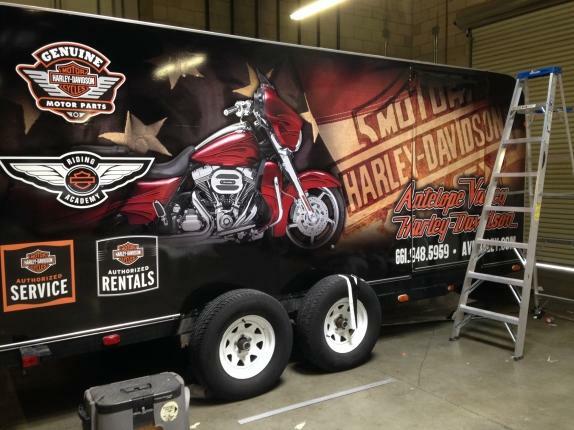 With a vehicle wrap from Advanced Printing & Graphics, you will be able to proudly advertise your business on the go, no matter where you are! 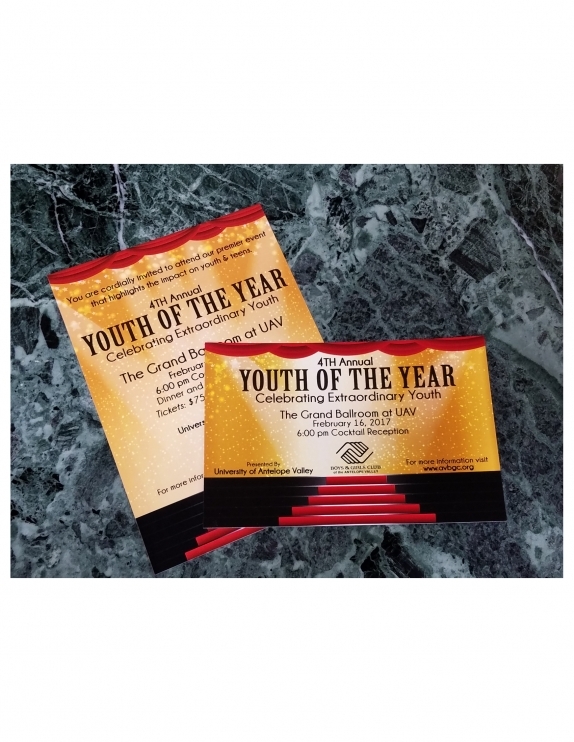 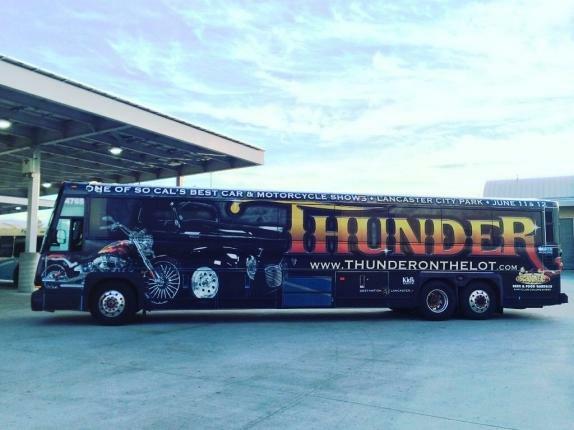 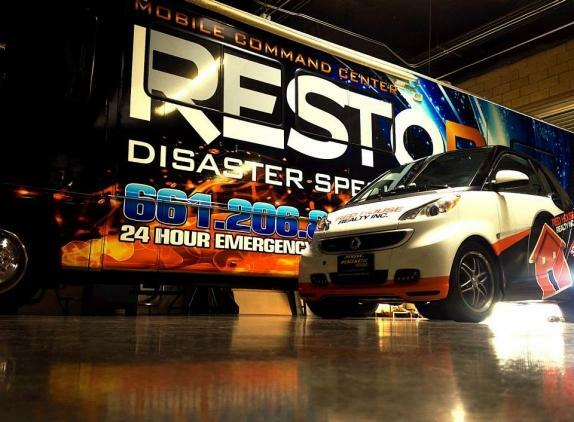 Did you know that a single company truck with an effective wrap design has the ability to generate thousands, if not millions, of leads per year? 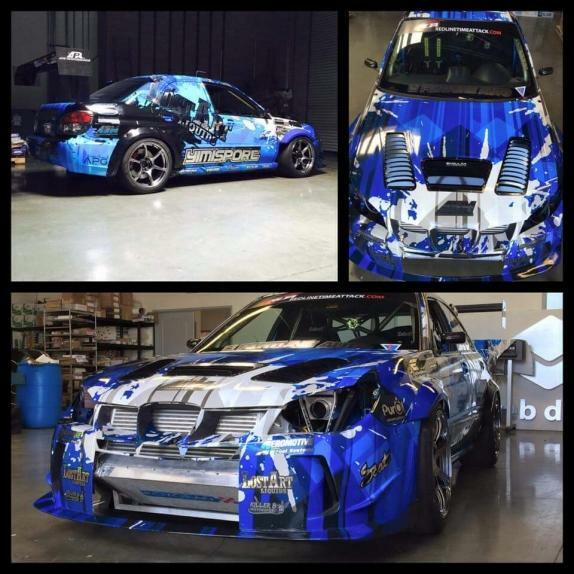 Let our team of experts help you come up with a solid wrap designed to create brand awareness for your comapny's products or services. 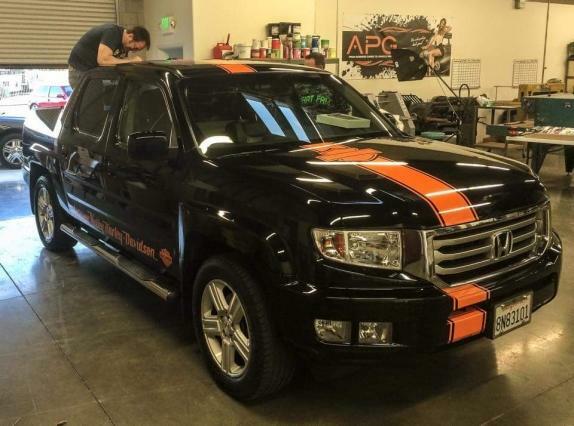 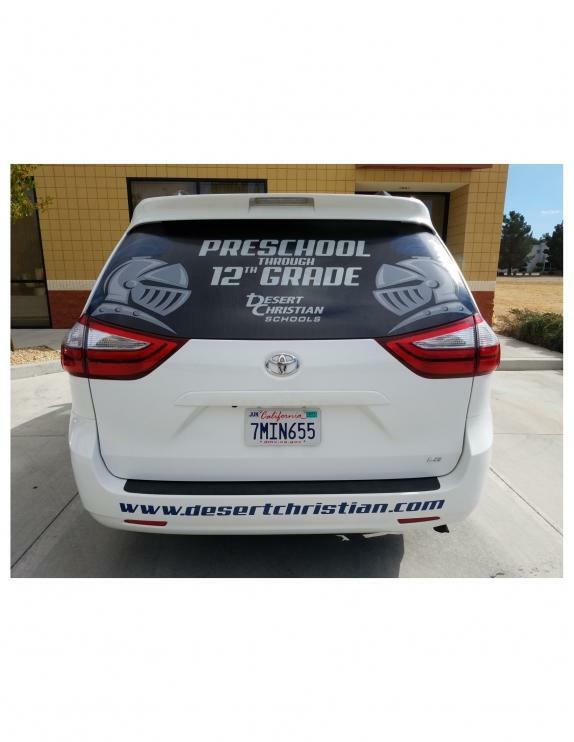 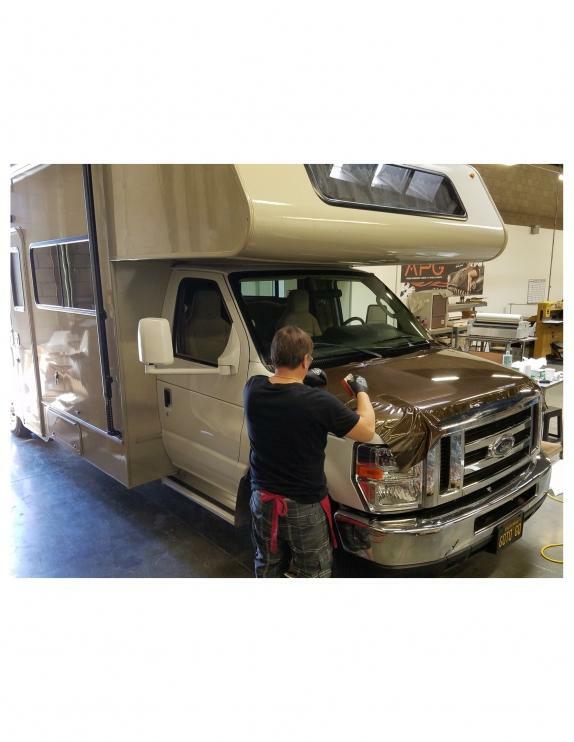 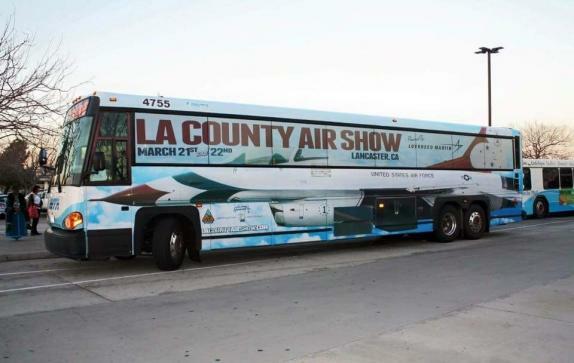 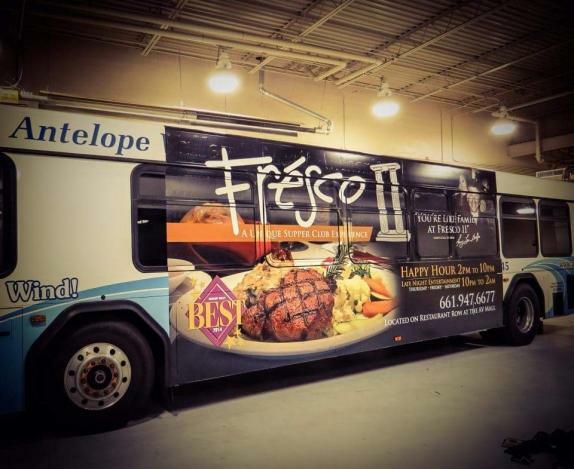 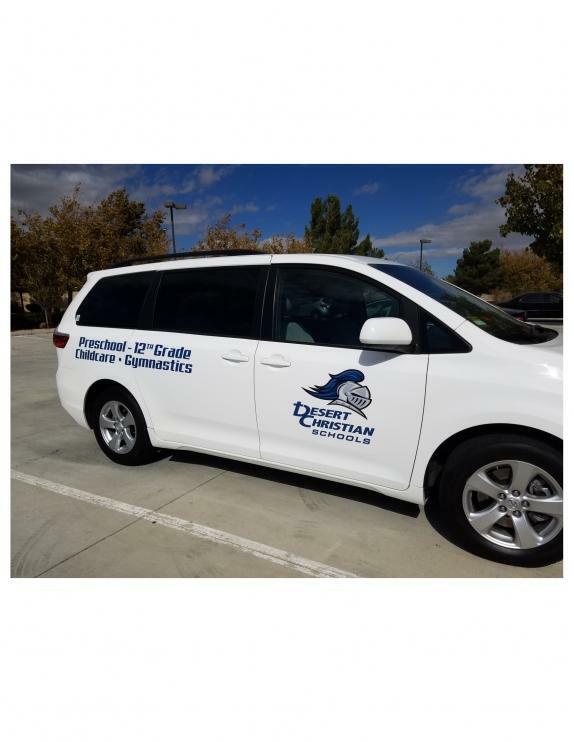 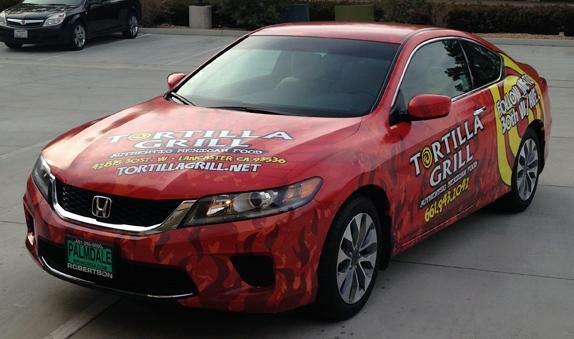 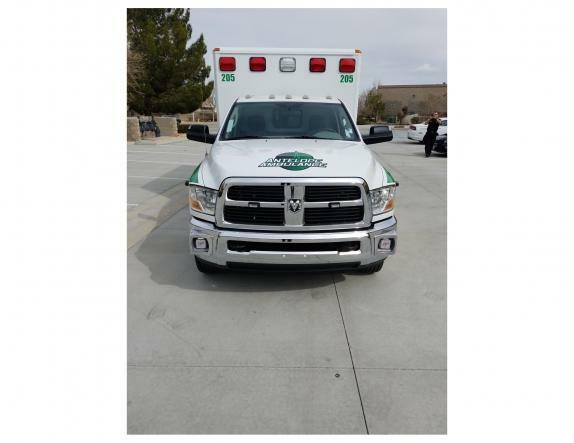 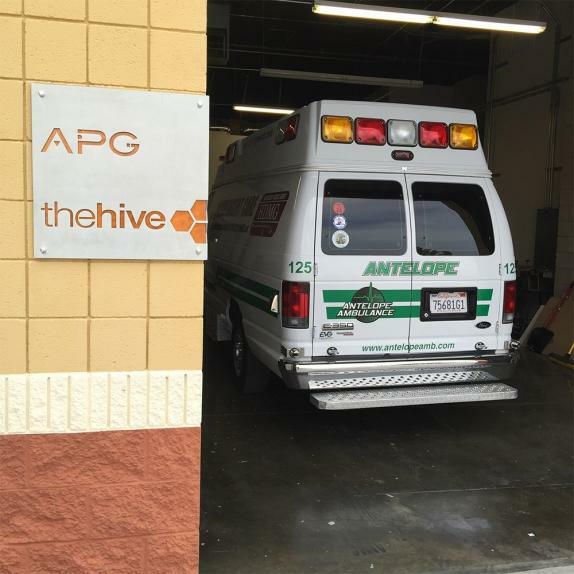 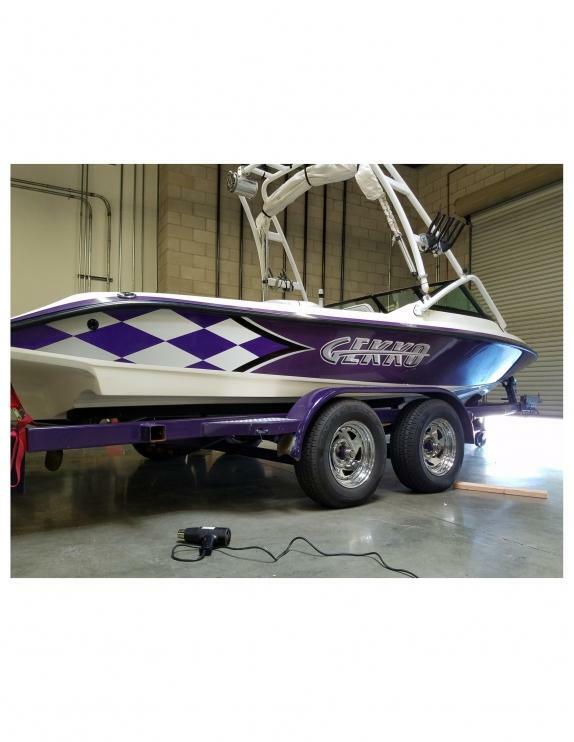 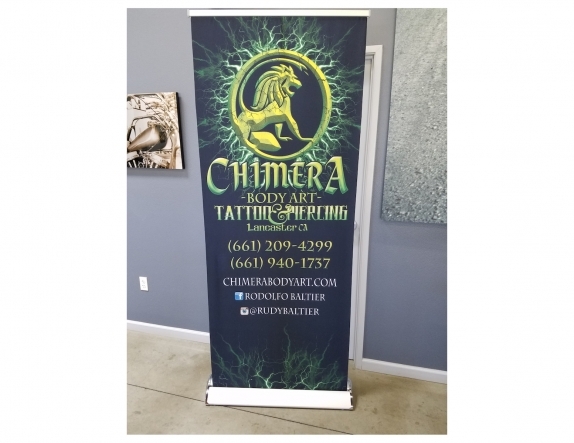 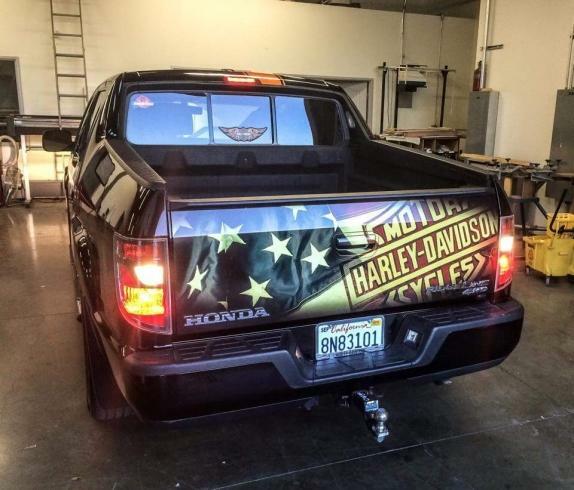 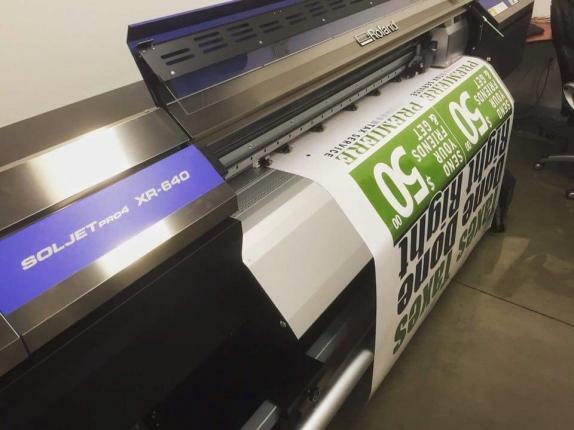 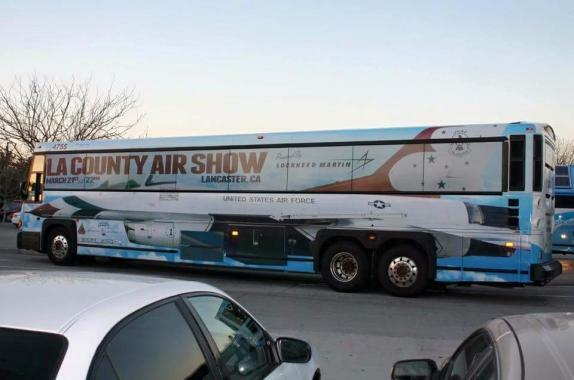 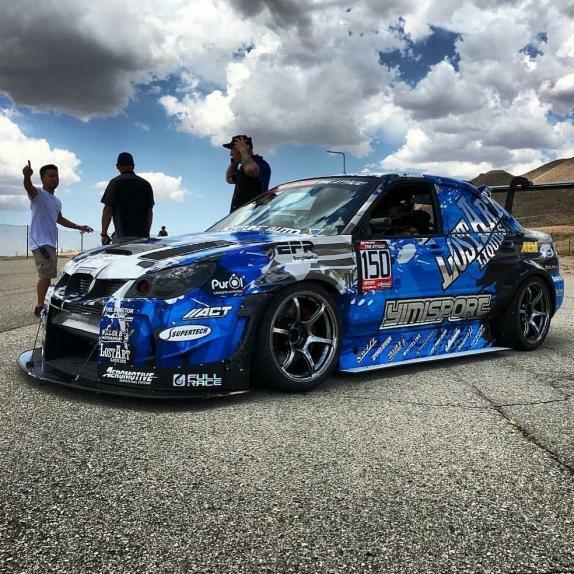 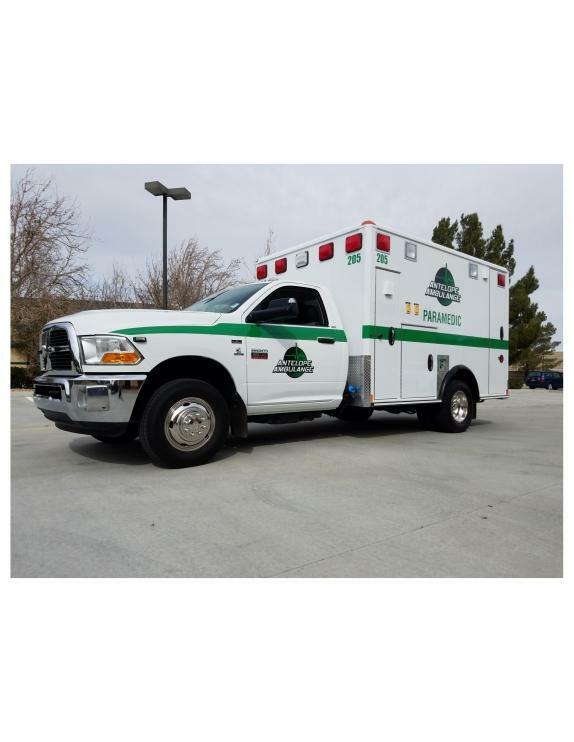 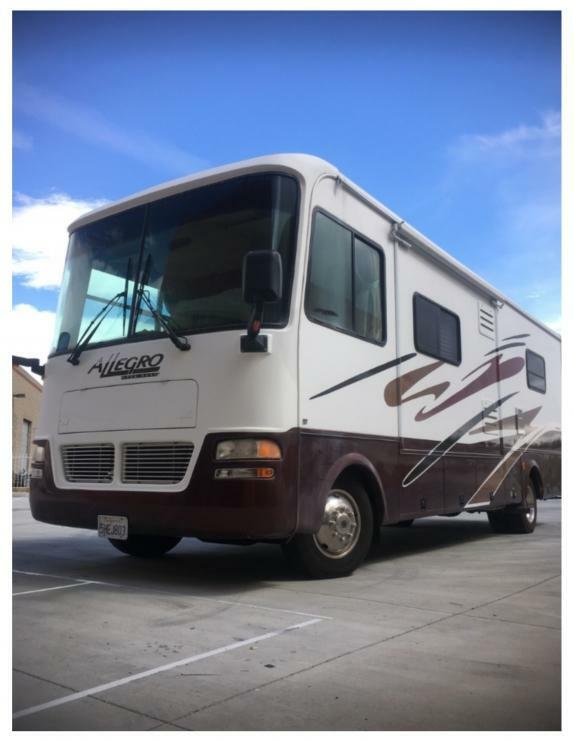 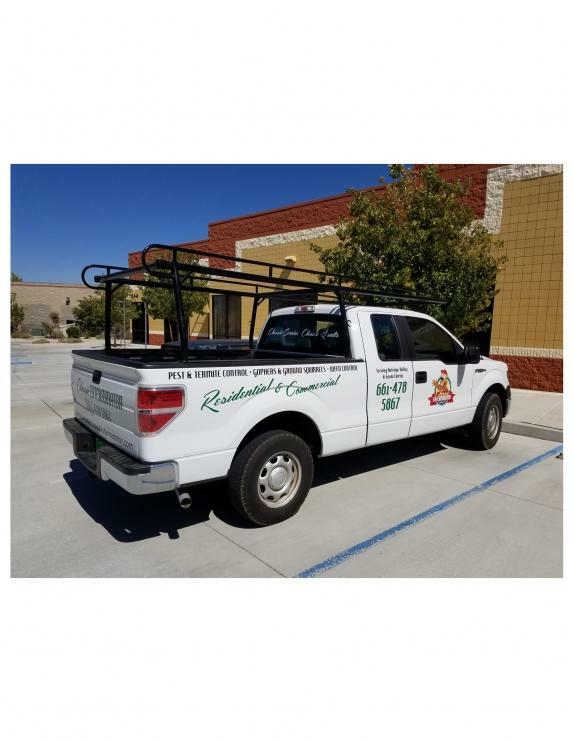 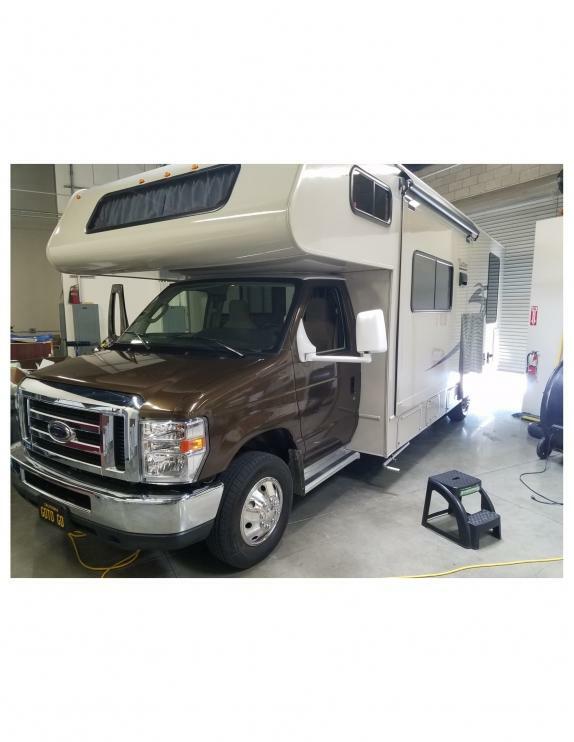 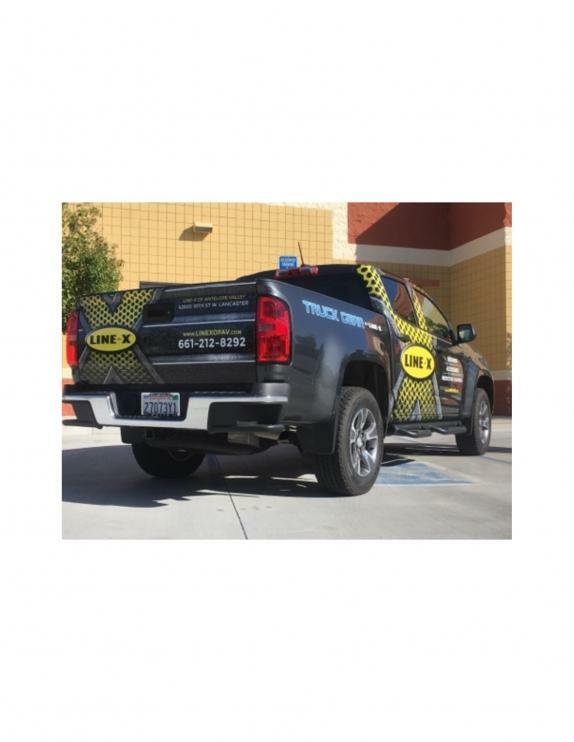 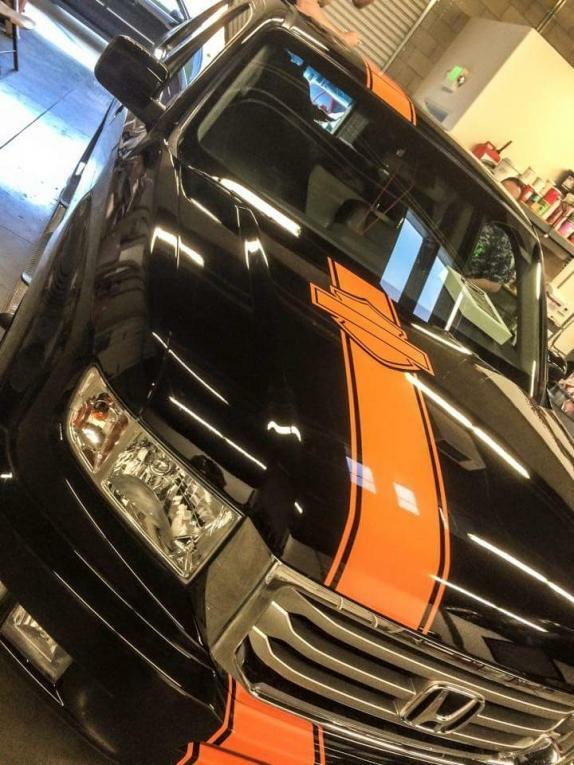 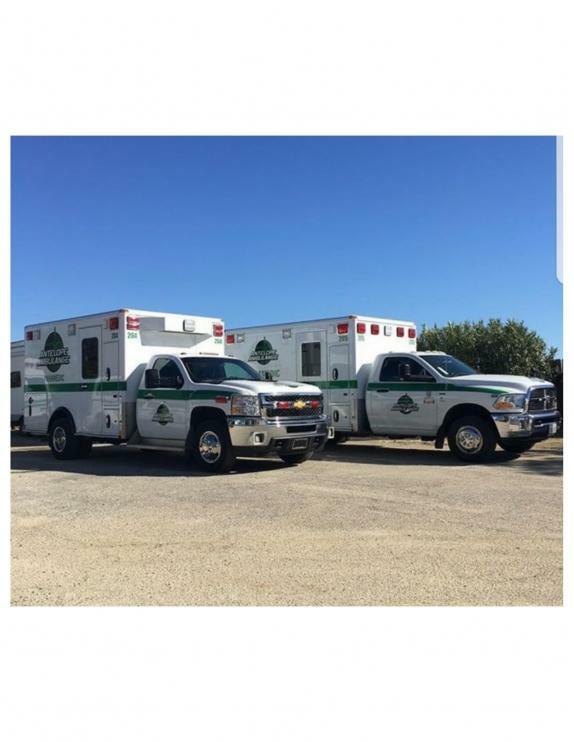 Advanced Printing & Graphics has been serving the vehicle wrap needs for customers like you in Lancaster, CA for over 20 years. 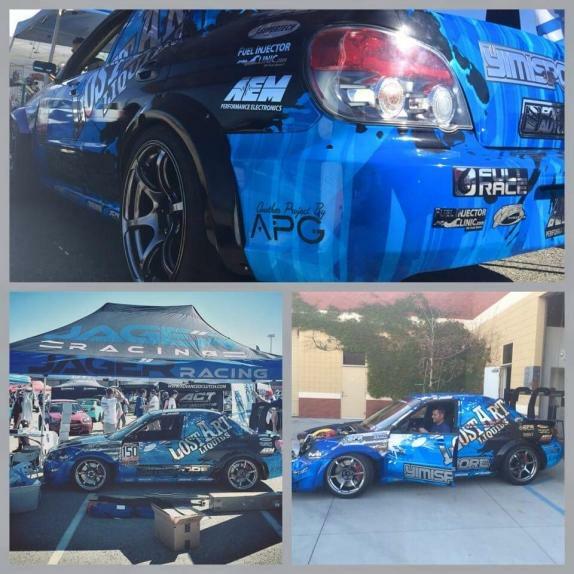 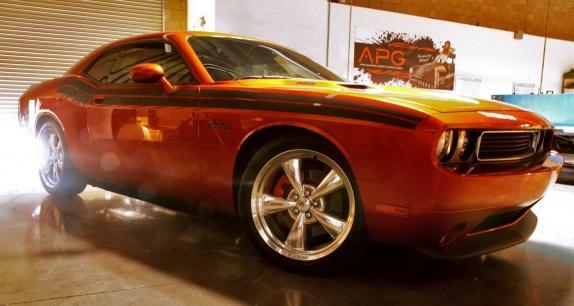 Check out our vehicle wrap portfolio below and once you're ready, contact our team at APG today to get started!